Jane McCall is located in North Carolina and is our Disney Genius - certified through Disney Resorts. 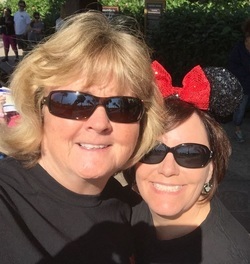 If you are hoping to plan a Disney resort trip, Disney Cruise, Disney Adventure anywhere in the world - Jane's passion and expertise will ensure a perfect trip for you or your group. 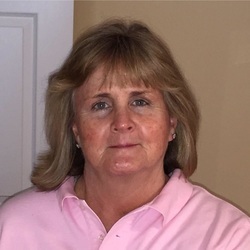 Jane is also a certified specialist with Carnival Cruise Lines and Princess Cruise Lines. Jane also specializes in Cancun all-inclusive travel and can assist you in deciding which resort is perfect you, your family, or your group. Favorite Travel Quote: "Investment in travel is an investment in yourself"
Groupit Travel is a full-service travel agency. We provide comprehensive, global travel planning services to our valued clients for both individual and group travel. To provide each and every client with the highest level of excellence and advocacy from the day we begin your travel planning until you return home.